Discreet oak, spices, vanilla in a perfect balance with fruit aromas! Rich and balanced body with a piquant and spicy aftertaste. 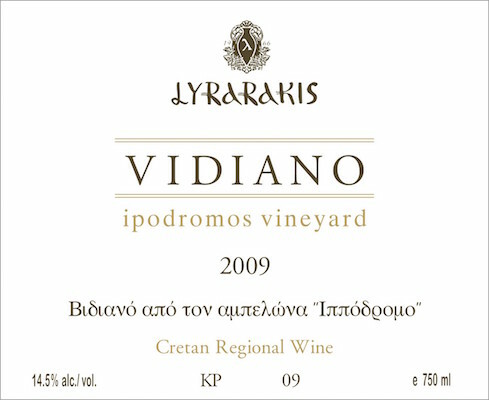 Ripe fruit balanced by good acidity and a lingering, luscious finish make this an exemplary Greek pour. Consumed at 11C.